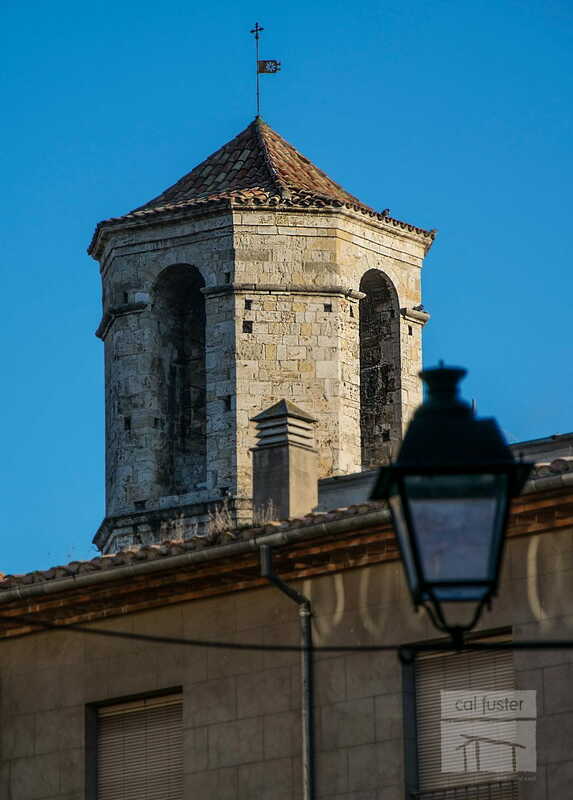 The church of San Vicente was originally the parish of Besalú. 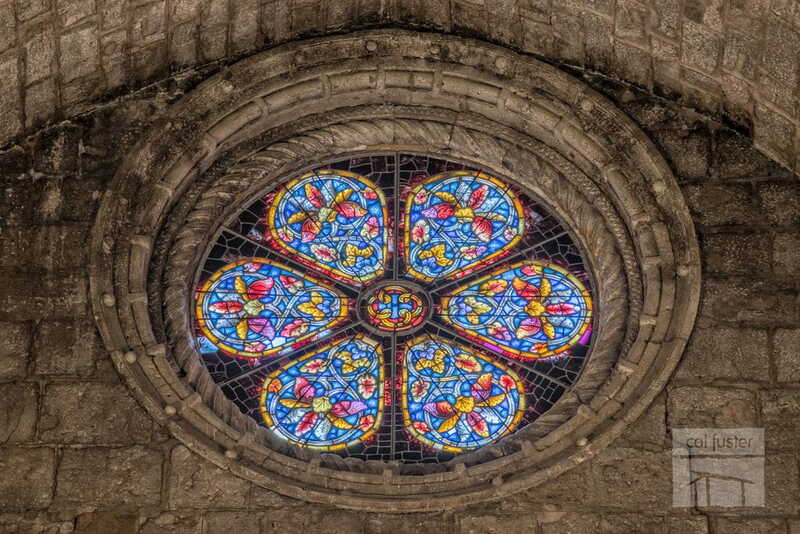 We have certainty of the existence of the church of San Vicenç in 977. 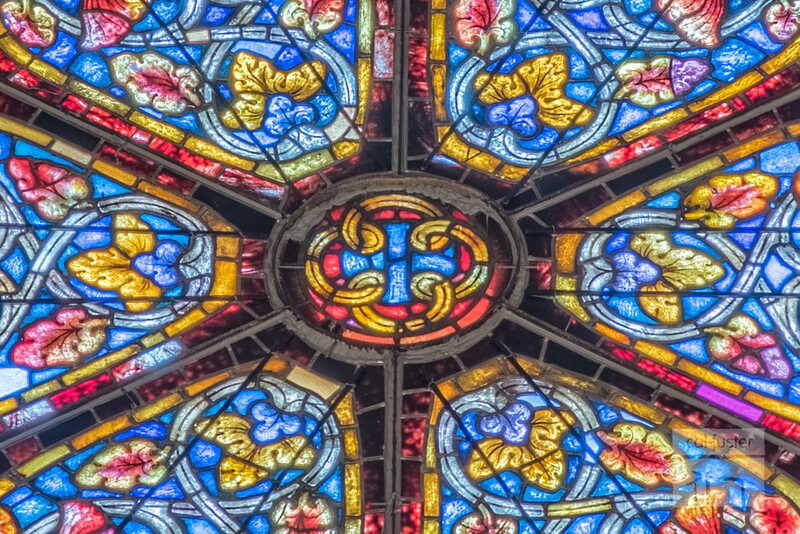 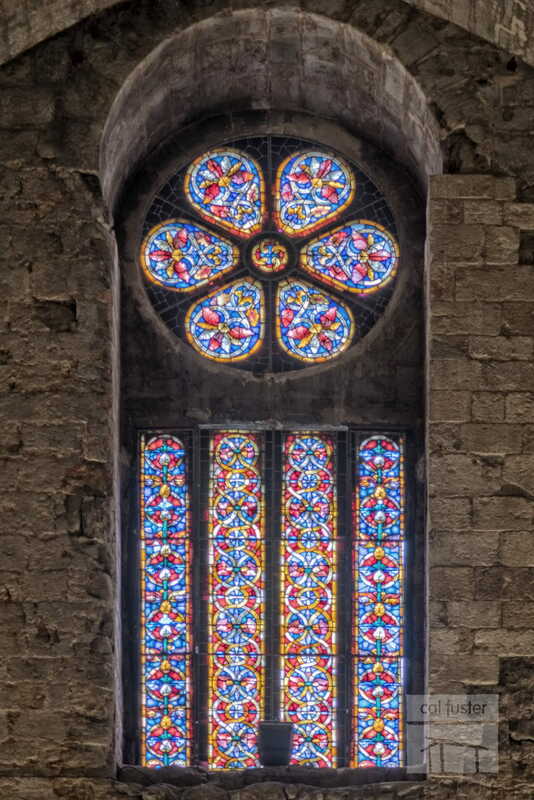 In particular stand out the windows of the two rosettes and keeps it True that, according to tradition, contains a fragment of wood from the cross of Jesus Christ (only shown in guided tours). 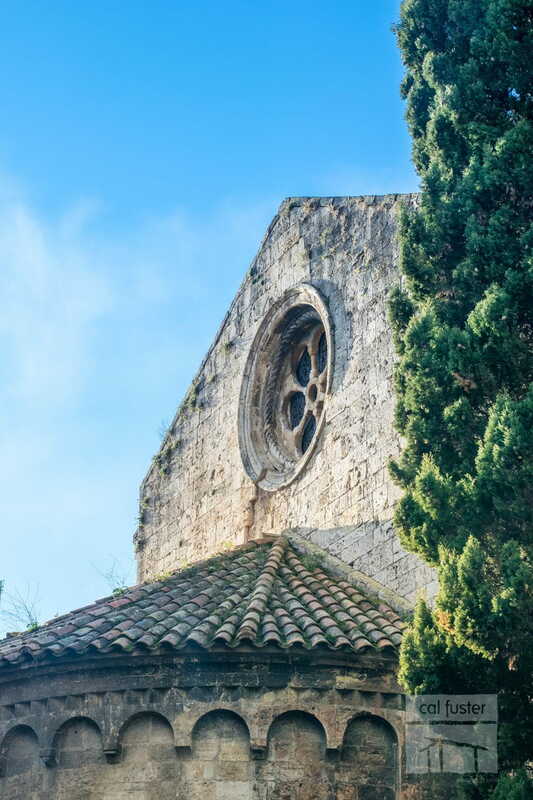 The church of San Vicenç de Besalú is less than 5 minutes from our apartments.